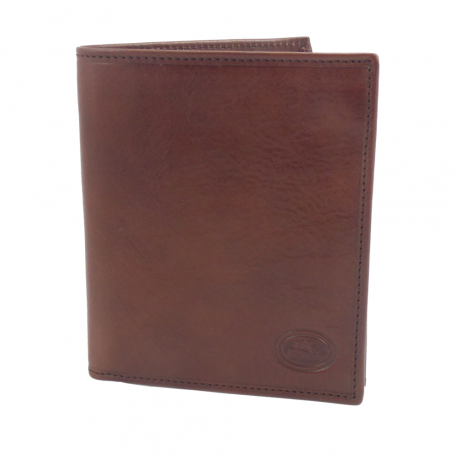 The Bridge is a manufacturer of quality leather products made using the highest standard of Italian leather. The Bridge Story Uomo Breast Pocket Wallet is a gentlemen’s leather wallet designed to fit into a shirt or jacket pocket. 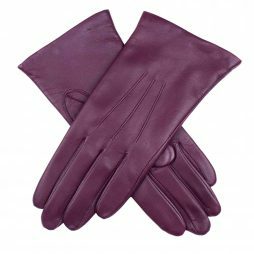 Dents Ladies Smooth Grain Leather gloves are made from classic smooth grain leather giving them a timeless style. The Bridge is an Italian brand which creates luxury leather products. 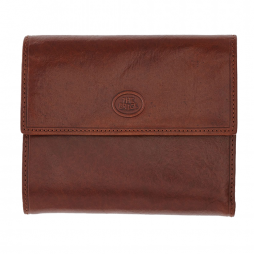 This The Bridge Leather Purse is from the Story Donna Collection of ladies’ handbags and accessories and has been created using hand tanned leather. The Bridge luxury leather products are made using the finest materials. 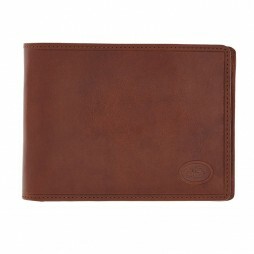 This Large Bifold Bridge leather Wallet is no exception and part of the Story Uomo collection of fine leather goods. With its press-stud fasten coin section, card and cash sections this wallet is a practical everyday wallet.